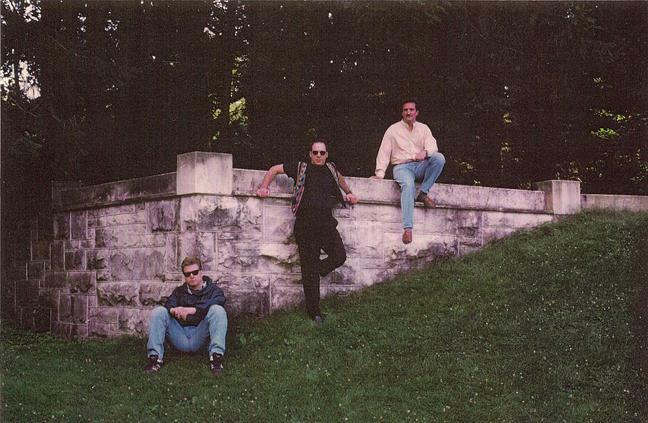 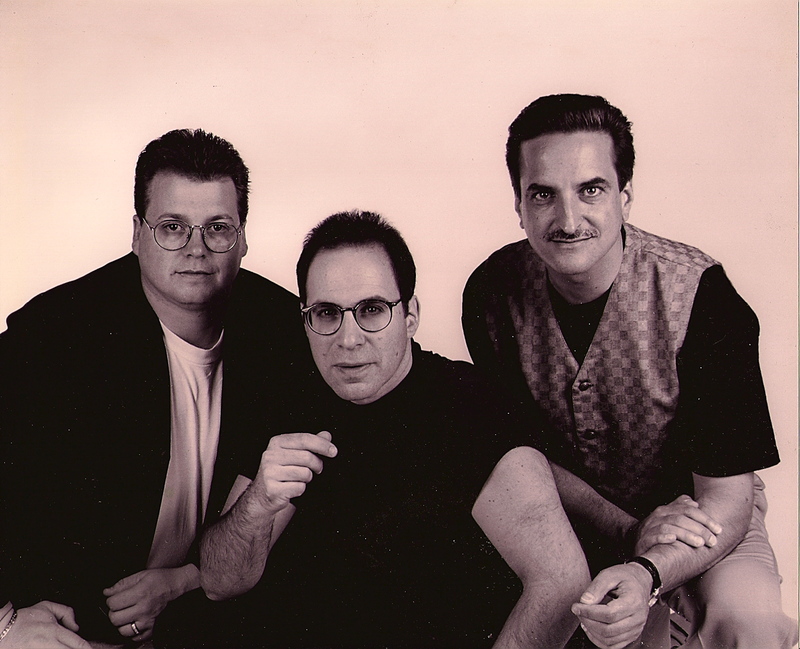 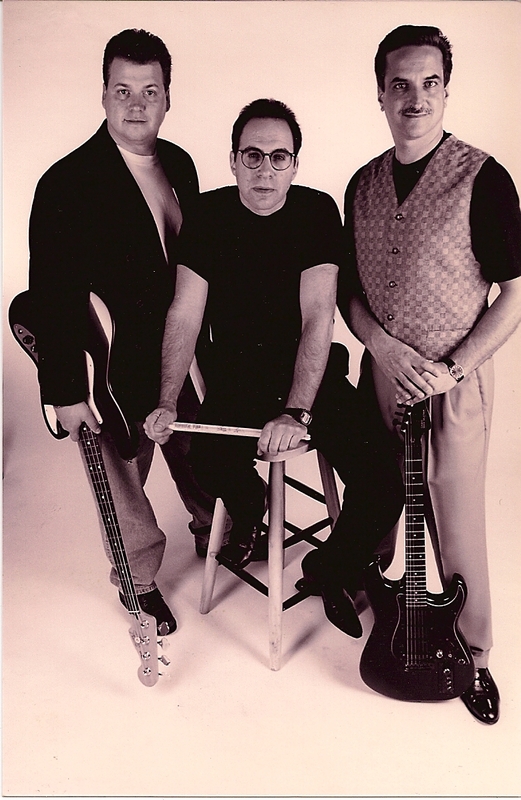 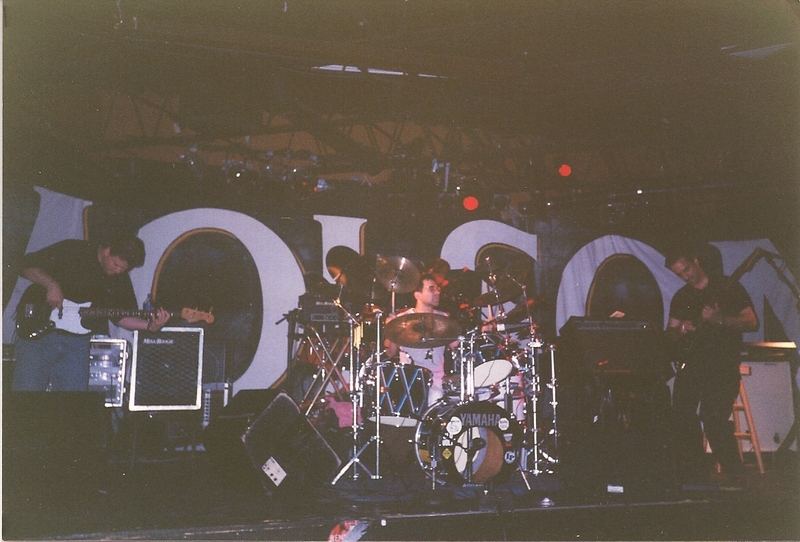 Founded in 1995, Dramascope (Bob Grisanti-Guitars, Tearle Ashby-Bass and Larry Levine- Drums and Percussion) embarked upon a 6 year journey which earned them status as one of the east coast's premier jazz-fusion bands. 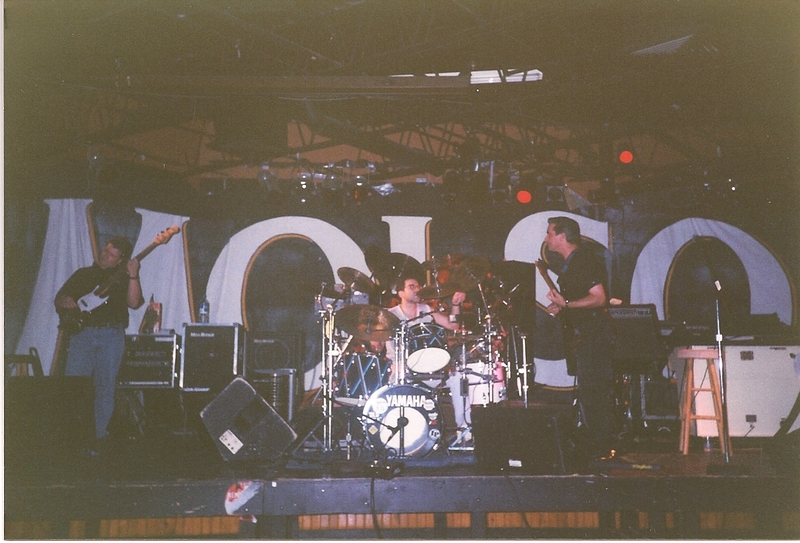 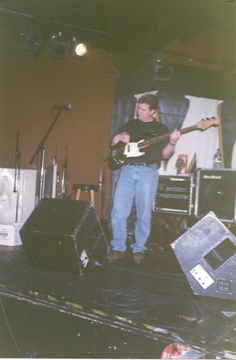 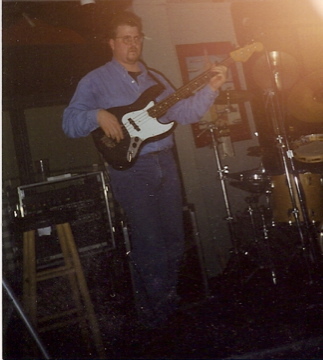 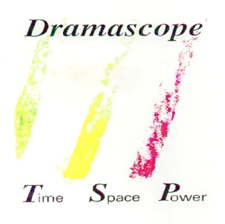 Dramascope released their first CD, "Time-Space-Power" in 1996 which drew a great deal of attention and radio airplay. 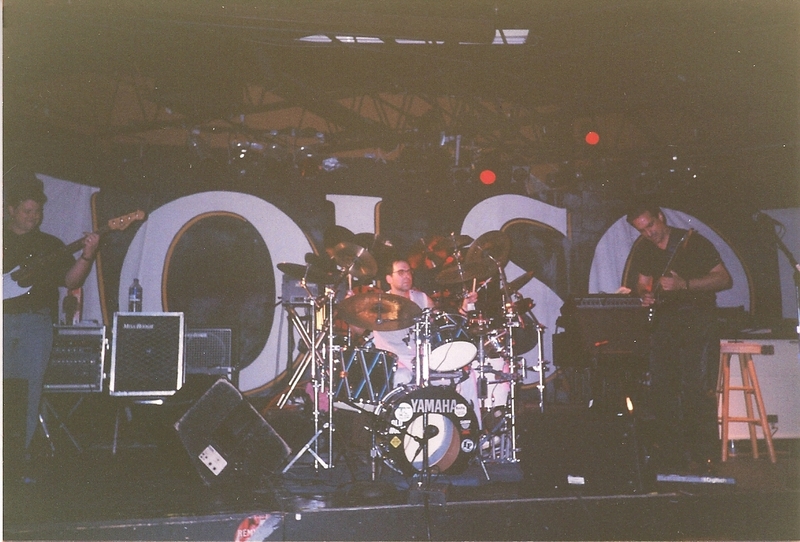 Dramascope embodied the traditional elements and foundation of jazz-fusion while expanding its musical boundaries. 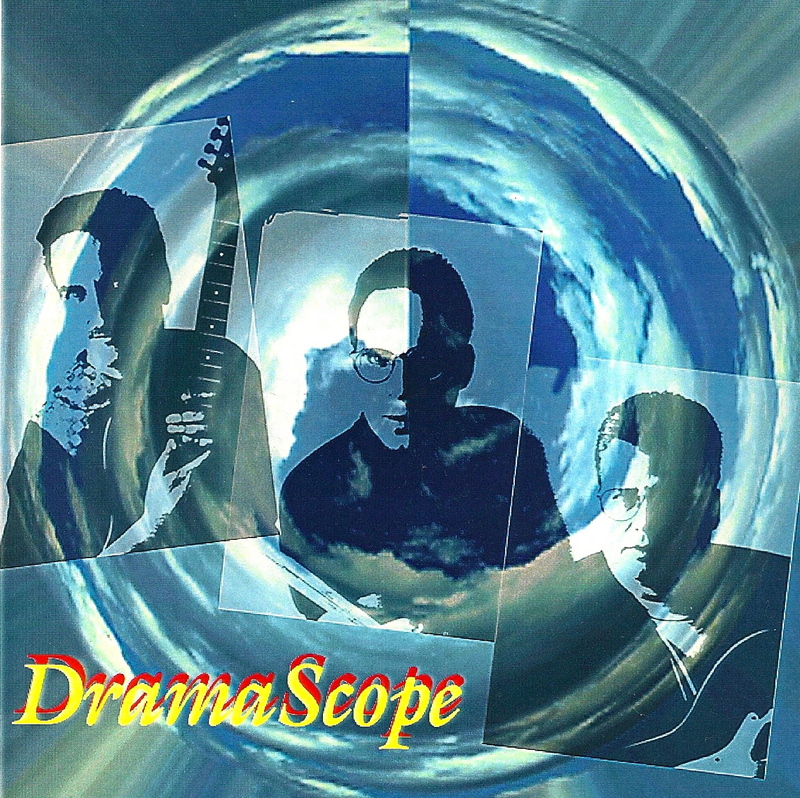 Dramascope's self-titled second release took their sound to another level with a more pronounced explosive rock edge. 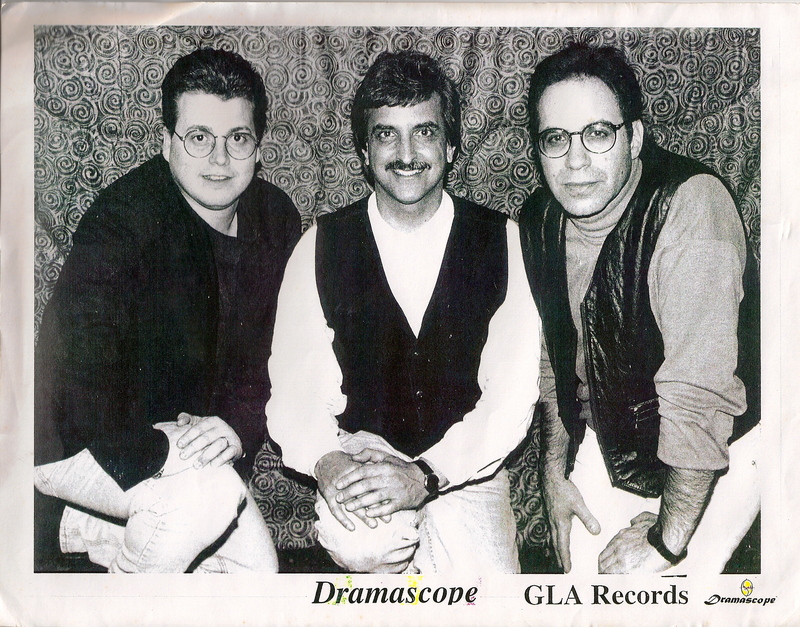 "Dramascope" also drew critical national and international acclaim.